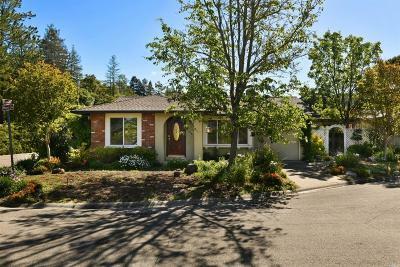 Find real estate and homes for sale in Healdsburg. 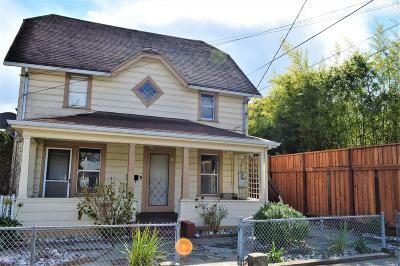 RE/MAX Full Spectrum has an expert team of Real Estate Agents and Brokers and an office centrally located in down town Healdsburg. 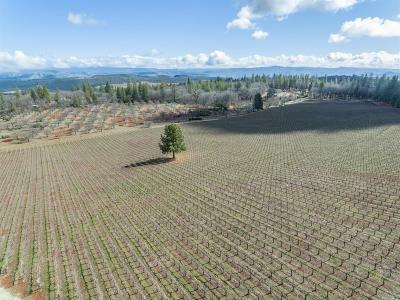 Contact us at any one of our real estate professionals to help you find the home, land, ranch, vineyard or winerie of your dreams! 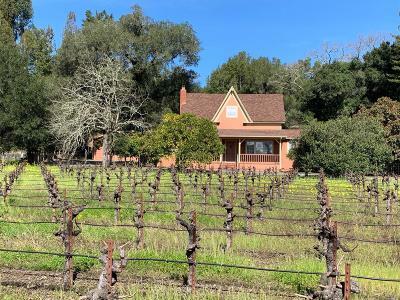 Healdsburg is a great stop for tourists in wine country due to its wine regions: Russian River, Dry Creek, and Alexander Valley. It is an even better place to LIVE!!! 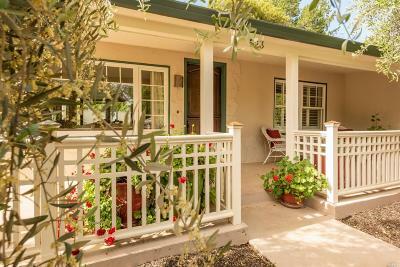 Every day can be a vacation day in beautiful Healdsburg CA. Summer days are warm and dry while winters are wet and cool. The average annual high is around 73.7°F and the average annual low is around 47.2°F. Average annual rain fall is 42.13 inches. The median income is $56,969 and the median home value is $473,300. The population is 74.1% White, .5% Black, 1.1% Asian and 2% Native American or Native Hawaiian, 3.4% identify as two or more races. 33.9% of residents are of Hispanic or Latino origin. Please let REMAX Full Spectrum assist you in buying and selling real estate and homes for sale in Healdsburg, California. 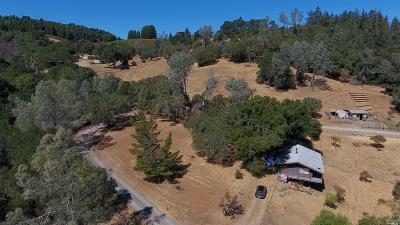 Contact us to talk to a real estate professional with expertise in the Healdsburg area.